The Paleolithic (Paleo) diet, also known as the “Stone Age”, “Caveman” or “hunter-gather” diet is based on the idea that we should eat like our ancestors did, thousands of years ago. In a nut shell (excuse the pun) when following this diet, all processed foods as well as dairy, legumes and grains are excluded from the diet. The positive aspects of the Paleo diet can be attributed to the fact that this dietary approach emphasizes the avoidance of processed foods. It also gives preference to lean meats, fish, vegetables, fruits, nuts and seeds; all of which contribute to optimum health. The feasibility of this diet is often brought into question, within the context of our Modern world. Not only are the plant foods and animal foods consumed in the Stone Age mostly extinct, but humans have changed and genetics have also evolved over the past thousands of years. In addition the majority of dietary behaviours in humans is socially learned rather than instinctual. Examples of learned behaviours include the development of taste preferences and aversions, the understanding of definitions of “food” versus “non-food” and patterns for combining different food resources. 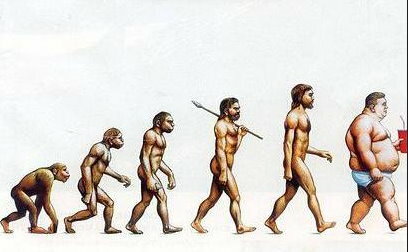 Societal environment and conditions have also grown and evolved vastly when compared to the hunter-gatherer lifestyle. Unless you are running after the buck you intend to eat, or fishing the entire day to catch dinner or foraging for tonight’s roast veggie selection, you are not a hunter-gatherer. Our obesogenic environment does not allow for the same levels of physical activity that were exerted by hunter-gatherers amnd as a result our requirements differ and our nutritional approach should not be identically aligned. One of the reasons ancient people may have had lower rates of chronic diseases is that they had to work hard at collecting enough food to survive. In addition the cavemen had shorter life expectancies than people of today. Aging is associated with increased risk for chronic disease, and with our population life expectancy increasing, it is a contributing factor as to why there exists a rapid increase in Chronic Diseases of Lifestyle. Strict conformity to the Paleo way of eating is unrealistic and not sustainable over the long term. We live in a society where it is not possible to eat exactly as our ancestors did. In general meat we consume has been domesticated and plant food we eat has been processed rather than grown and gathered. It is possible however to eat only wild caught fish, grass-fed meat, and organic fruits and vegetables. But it may be hard to follow through-out because of a lack of variety, need for planning, required supplementation, and cost. The Paleo Diet, among many other diets that limit entire food groups, will be hard to sustain in the long-term. 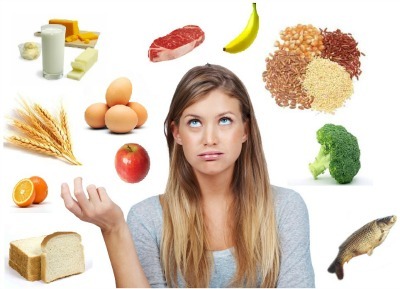 Research has shown that individuals can follow these stricter diets for a period of time but then most often, revert back to a diet that contains a greater variety of foods from all macronutrients foods groups, namely carbohydrates, proteins and fats. From a nutritional stand point, there are problems with this diet. Like all fad diets out there the fatal flaw is often that when entire food groups are eliminated from the diet, key nutrients will be lost. 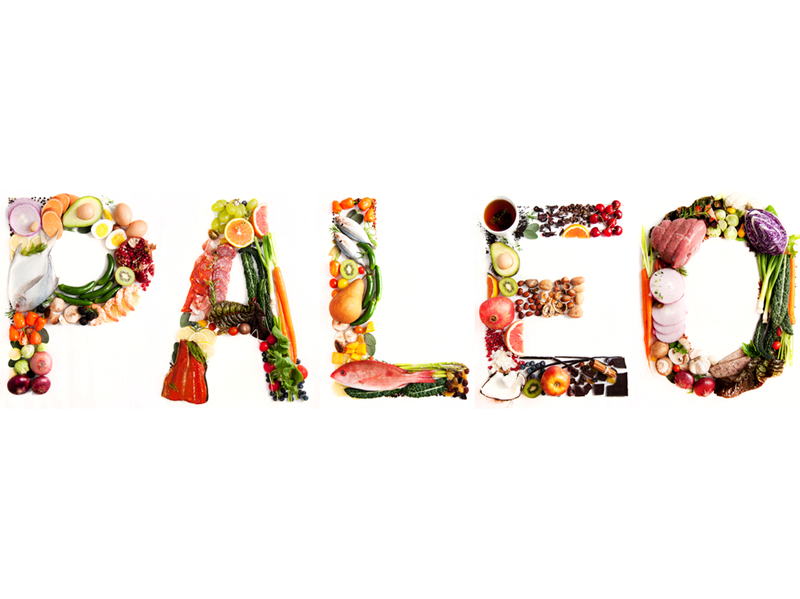 The Paleo diet is not nutritionally sound as it excludes all dairy, legumes and whole-grain carbohydrates. Dairy for example provides important nutrients such as calcium and vitamin D as well as Protein. Legumes including lentils, chickpeas, cannellini beans have also been axed out of this diet. These versatile, inexpensive proteins contain vitamin B1, B2, niacin, potassium, iron, zinc, folate, and phosphorus. It is essential to note: legume consumption has been demonstrated to reduce oxidative stress markers, the pro-inflammatory marker C-reactive protein, as well as improve LDL cholesterol levels and systolic blood pressure in overweight subjects. It has also been studied for its ability to lower the risk of heart disease and improve gut health due to high levels of soluble fibres. As Dietitians, we are yet to come across literature that links the in take of legumes with a negative health outcome. There is evidence that shows that early humans did consume some starch-containing foods, and may have consumed in particular grains and legumes. But the Paleo diet like many of the high protein diets exclude whole-grain carbohydrates such as wheat, barley, oats, corn on the cob etc. These foods contribute to fibre intake which helps to maintain gut health and may reduce the risk for conditions such as colon cancer, diverticulitis, and constipation. A high intake thereof is associated with lower body mass index, smaller waist circumference, and reduced risk of being overweight. All of this begs the question: Should we really be giving dairy, legumes and whole grain carbohydrates the boot when striving for optimal health? The evidence certainly doesn’t agree. 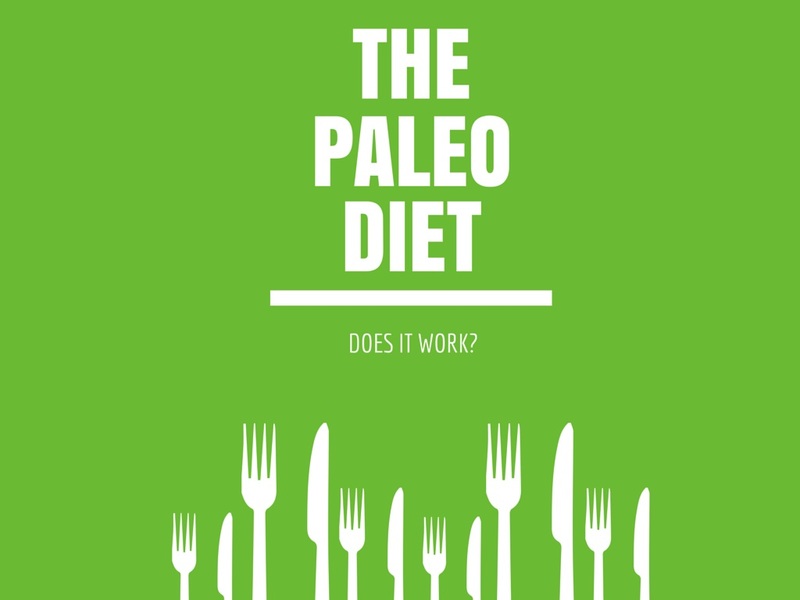 Current evidence is also contradictory in the efficacy of the Paleo diet for weight loss. Over the longer term (up to 2 years) as a weight loss strategy, the efficacy of the Paleo diet is not superior to the Mediterranean or the Low fat/high fibre diet. If it is weight loss that you are after the most ideal approach, proven time and again through literature, is to cut total energy intake and not entire food groups. Another “Diet-Debunking” article that once again proves the importance of long-term, sustainable lifestyle changes that promote optimal health and wellbeing. There simply is no quick fix when it comes to long-term weight-loss results! We hope you have enjoyed reading through our series so far – we have one more Diet-related post in our series which will cover the ins and outs of the Blood Type Diet. Stay tuned for that one early next week!